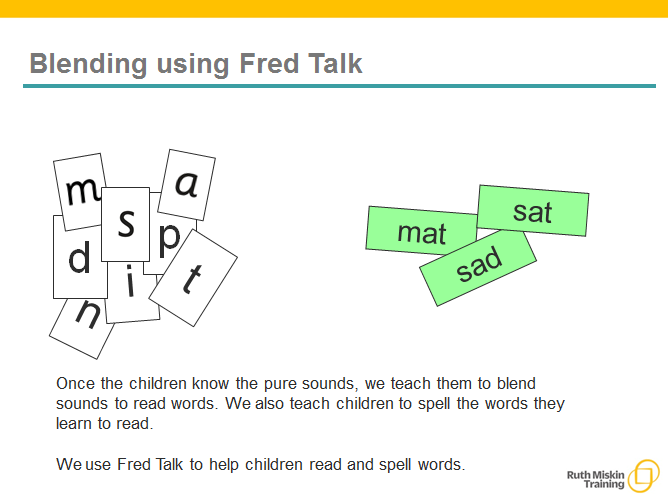 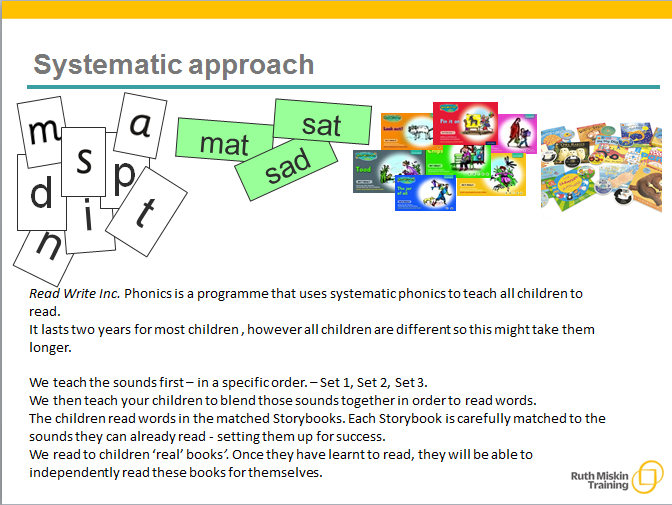 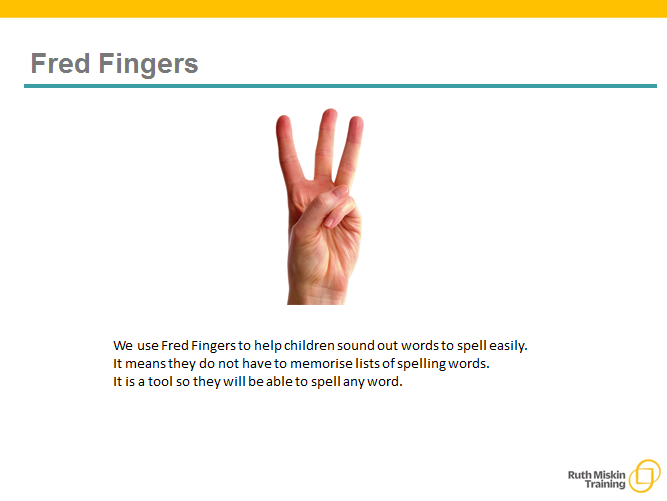 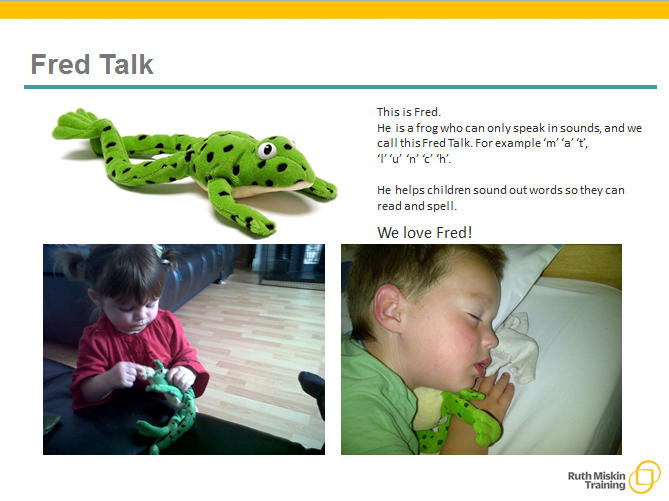 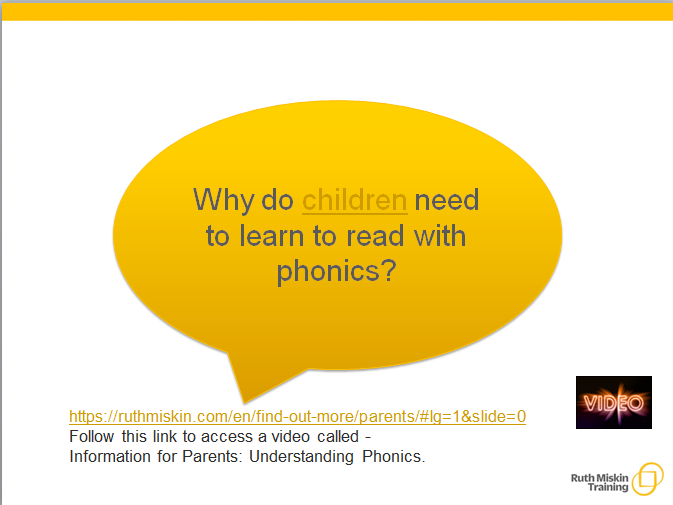 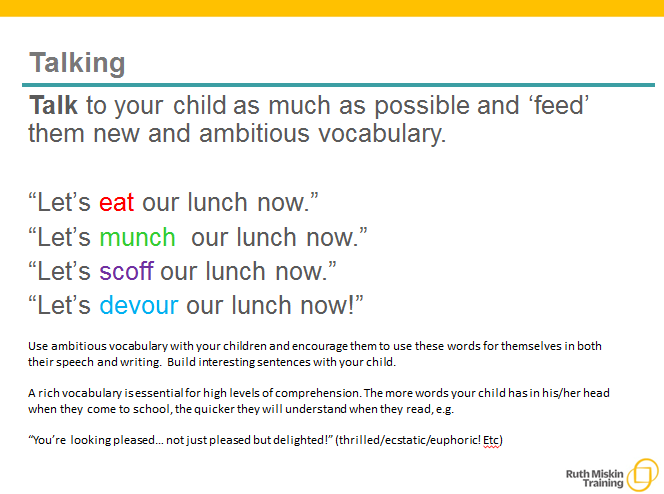 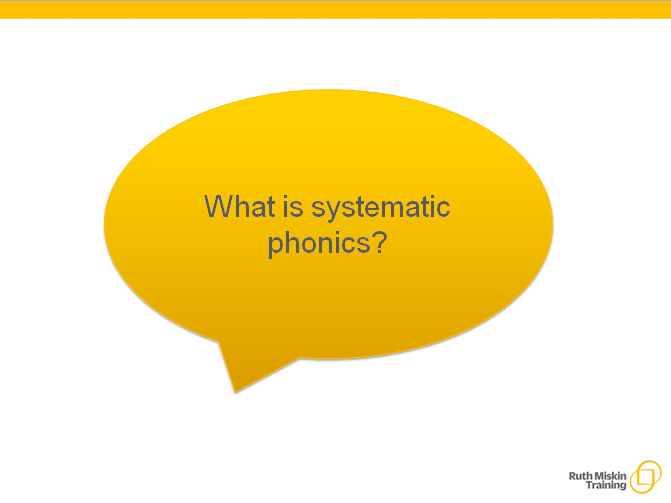 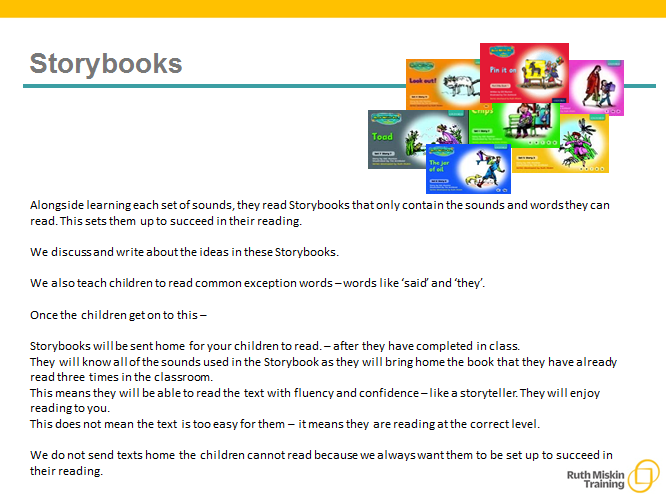 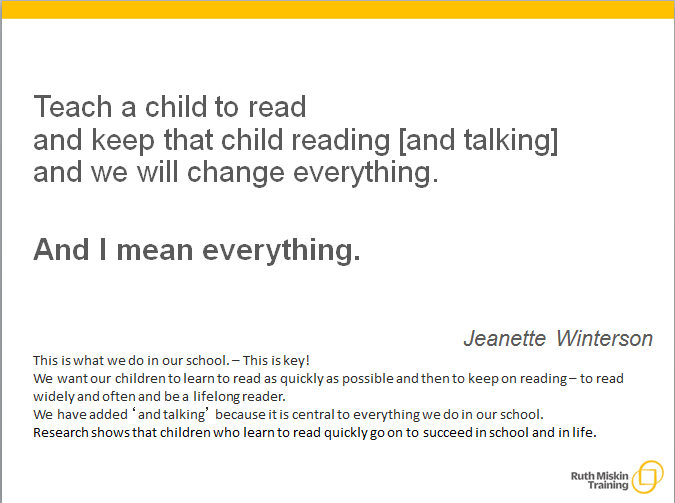 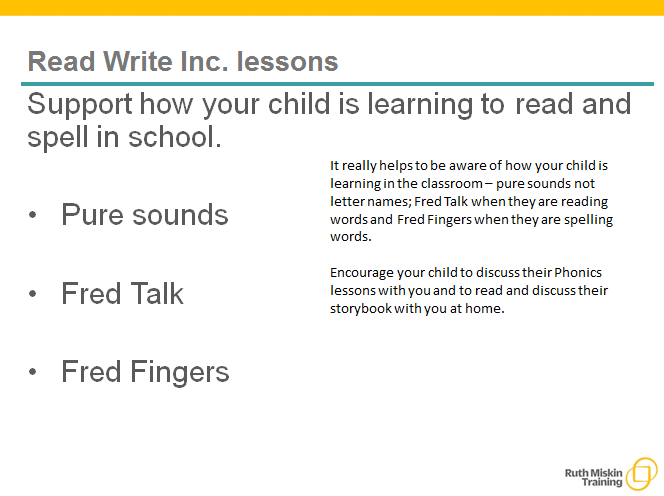 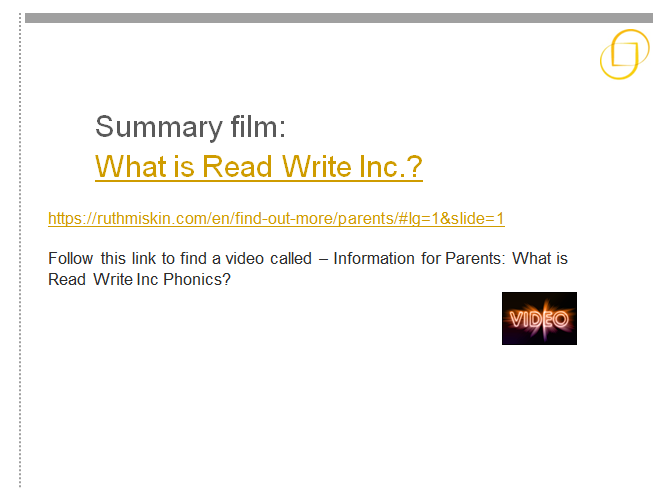 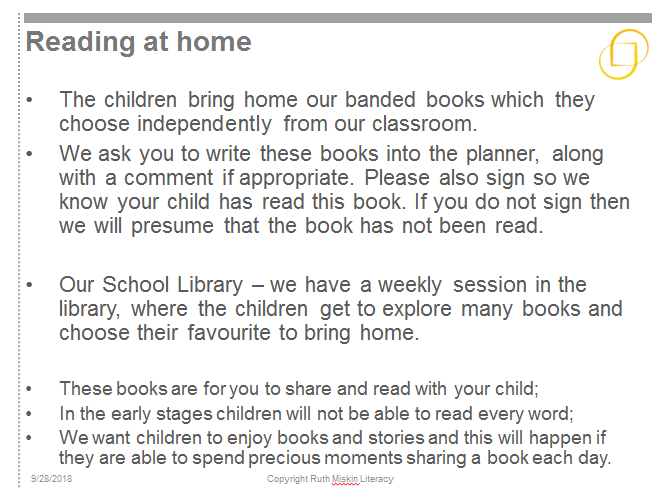 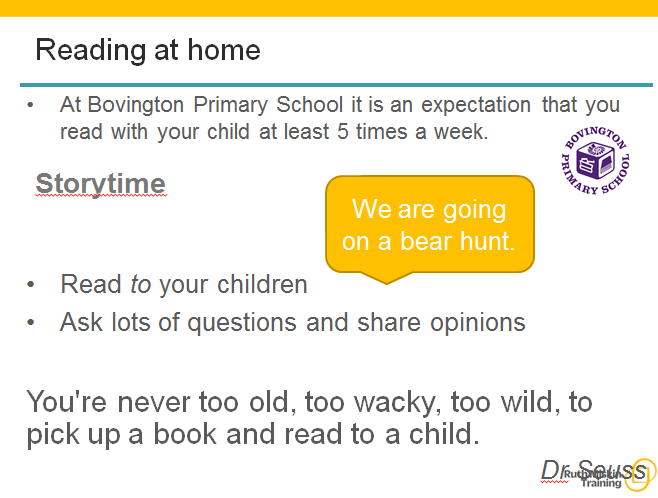 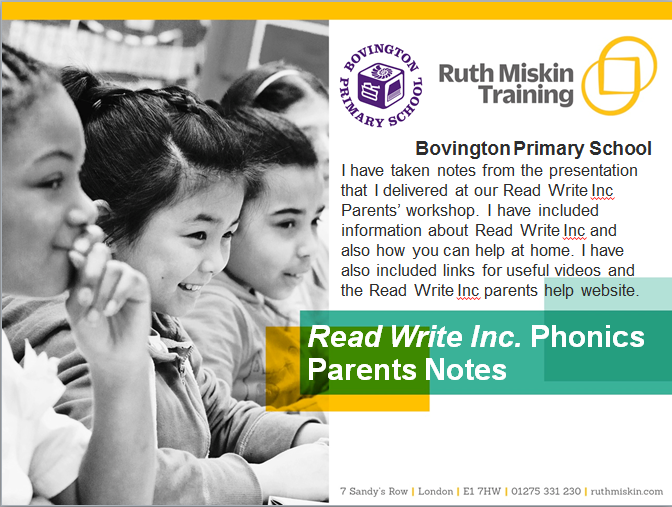 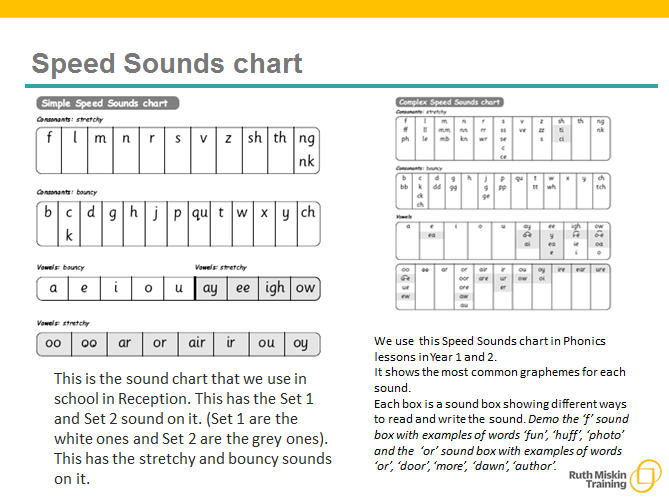 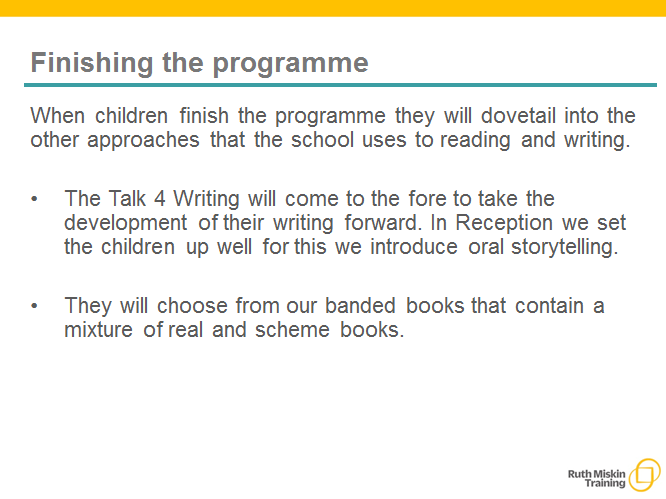 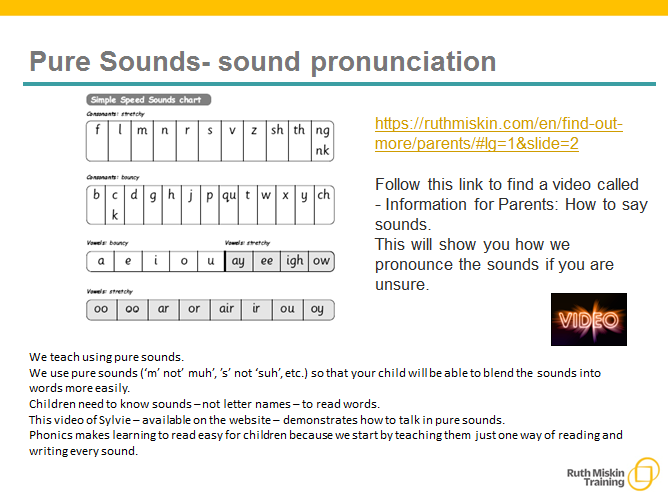 Read Write Inc - Parents' Page Follow this link to find lots more information about Read Write Inc . You will also find some very useful videos for you to watch. 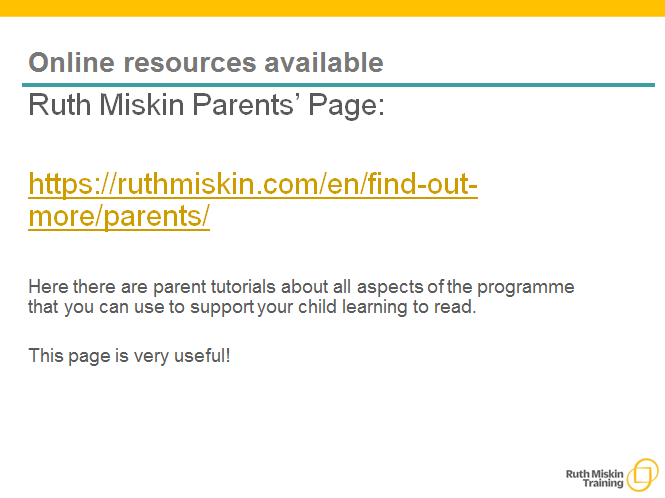 If you would like further information on the areas below, follow the link above. 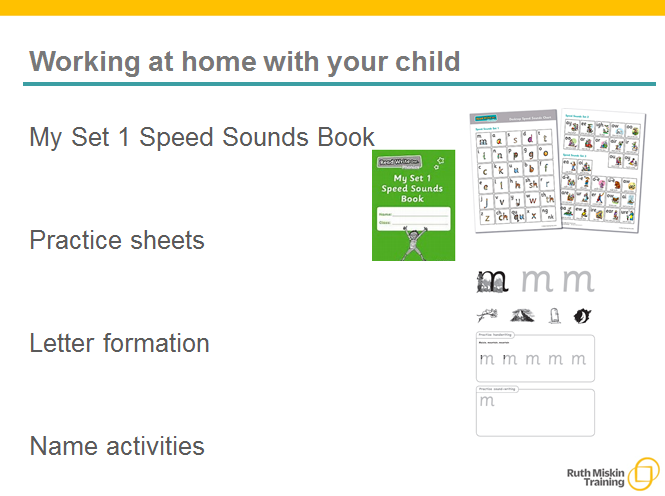 Highly recommended for helping your child at home. 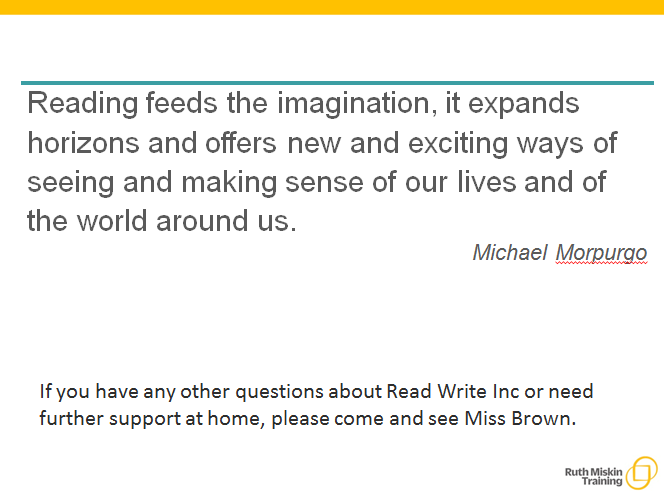 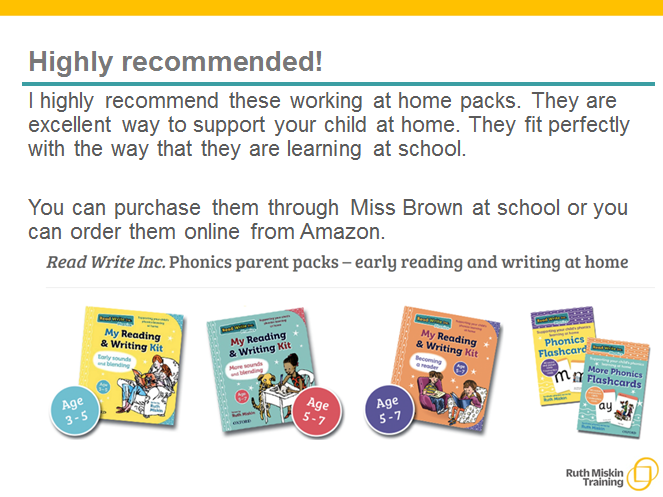 You can order them through Miss Brown at school, online on the Read Write Inc Parents' Page or from Amazon.